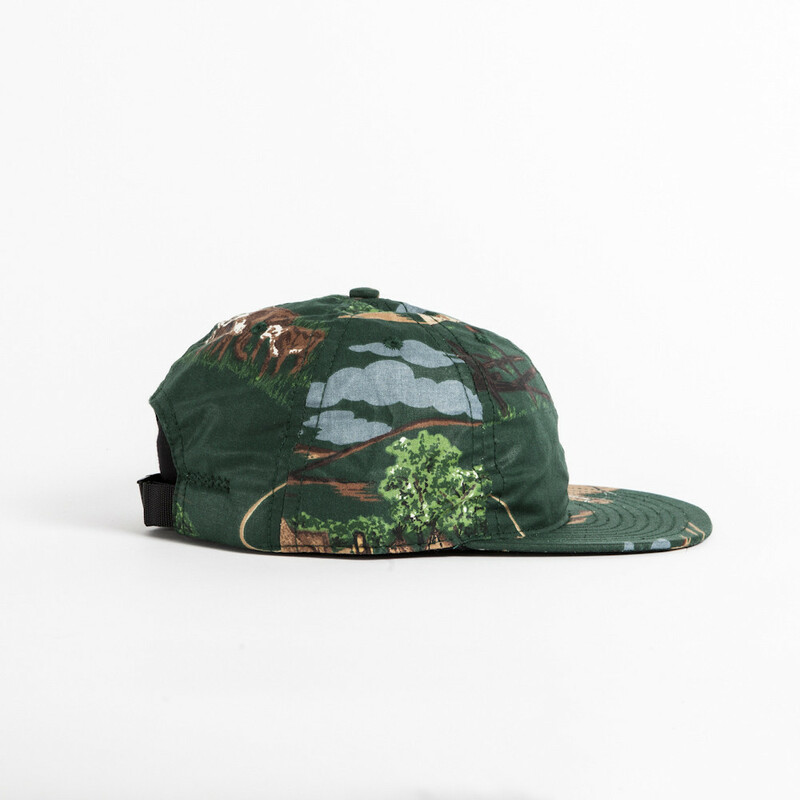 Made in California, Fairends has been dropping gems since 2011 and from the looks of their latest collection of caps you can be rest assured there are some big things in the works for this young buy very influential brand. 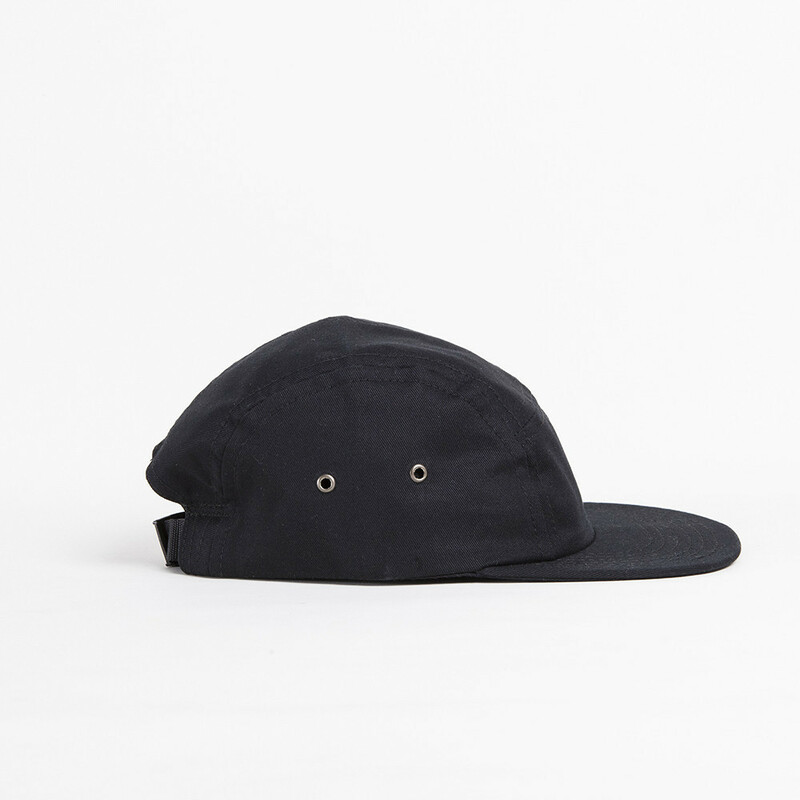 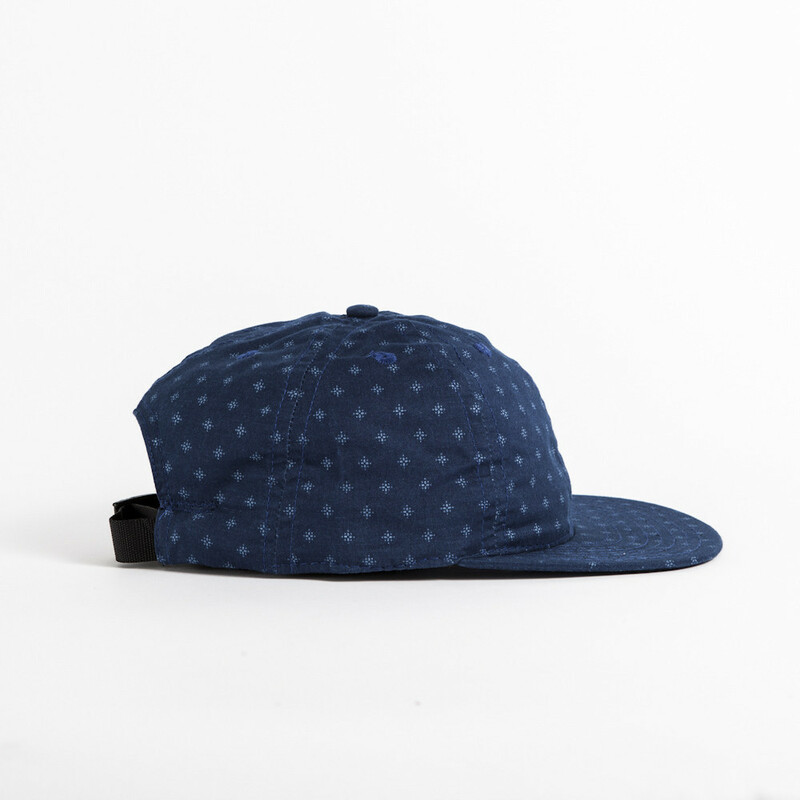 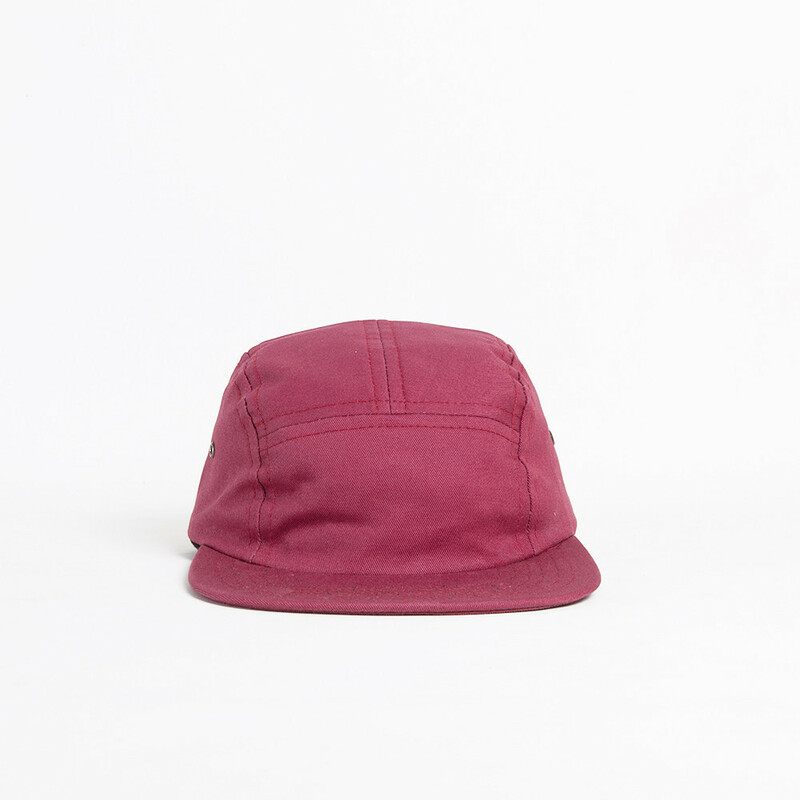 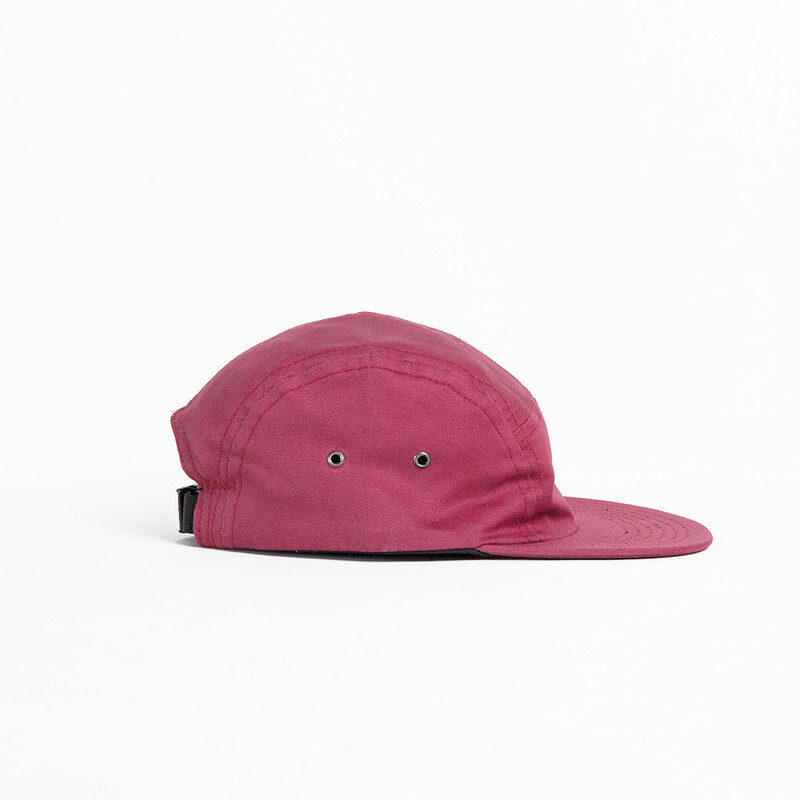 This heavy drop of caps features the same tried and true formula that has made Fairends a household name in the headwear game with everything banking on quality first as well as unique and timeless materials. 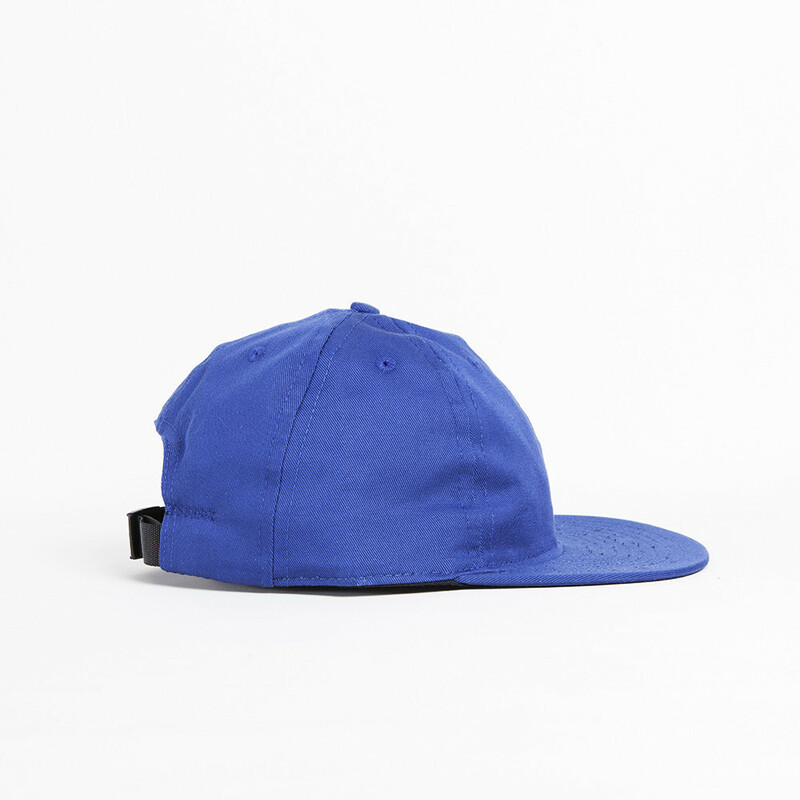 No ugly labels will ever be found on any of their caps as they want you to focus on the cap itself which we really like. 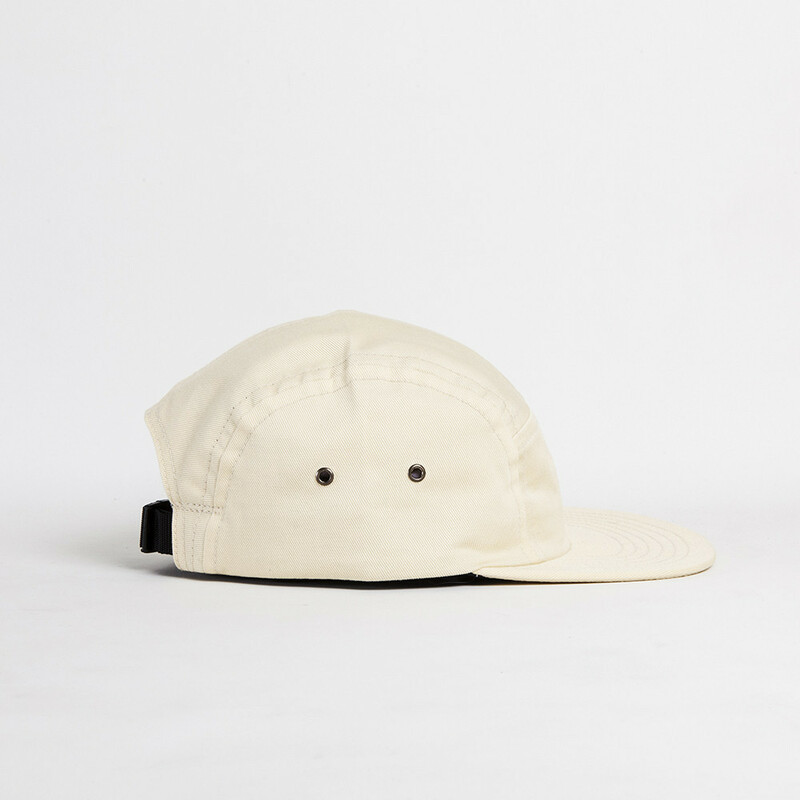 Make sure to go check them out directly at their online store here to pick up a few of these essential pieces and support a home grown brand doing things the right way.